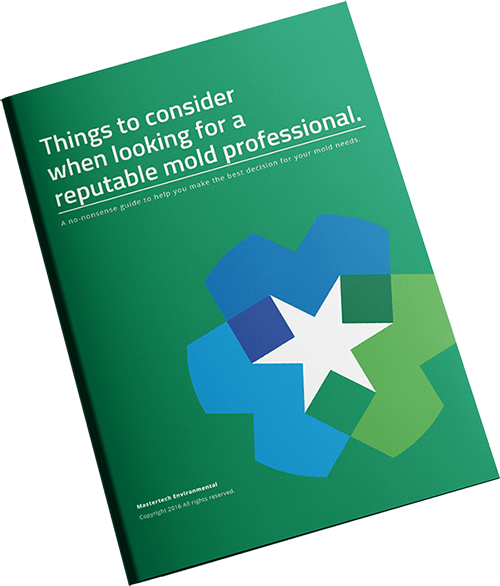 If your Mercer County, NJ home or business has a mold problem then we are the mold professionals to call. We have done numerous mold removal and mold inspections and can give you the advice and recommendations you need. One of our certified inspectors will meet at your place of business or home to do a visual inspection and take air samples. The inspector will determine if mold is present and air samples will establish what species of mold and at what level the spores are. If the spore levels are elevated then that is cue that a mold remediation is needed. So if you need a mold inspection in Monmouth County, NJ then get in touch so one of our specialists can answer all of your questions. Mold can cause a variety of health concerns and it’s important to be proactive. Your inspector will come up with a detailed mold removal plan tailored to your specific needs. We kill mold at the source as to prevent the mold from coming back using safe and environmentally friendly techniques. Mold removal in Ocean County, NJ is needed because you do not want cross contamination with other areas of your house and you do not want it spreading, causing more damage.